We are very fortunate to have an active FOGHS Committee who support the school by raising much needed funds and by organising social events. 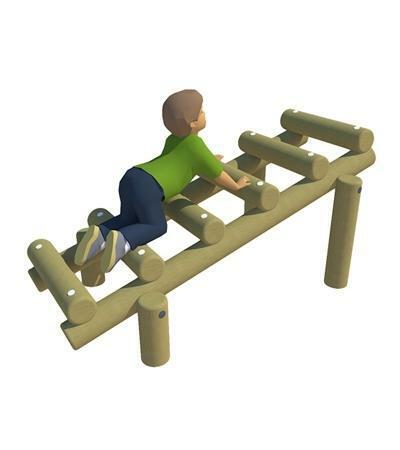 We are currently raising money to fund play equipment for the field. If you have any suggestions for fundraising or spending please post your ideas in the FOGHS box near the notice board. We very much appreciated the donation of £1000 towards our updated reading scheme which has now arrived in school. The teachers were very excited to have £250 to spend on classroom resources. FOGHS donated £90 to enable us to buy a new assembly cross. Reverend Joan blessed the cross and we are now using it in each assembly as a focal point for our prayers. Green Hammerton School Friends Association (FOGHS) has been accepted by Aviva’s Community Fund to try to raise money for IT equipment for the school. Please vote now and share with family and friends as we need lots of votes to be awarded the grant! Here is the project link to the project. You have 10 votes which you can use at any time up until midday on 20 November.